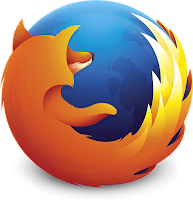 1 Mozilla Firefox: this web browser was Invented in 2002 when everyone was using Internet explorer to surf the Web but Firefox turned the things around. now Firefox is taken down by Google's Chrome web browser. 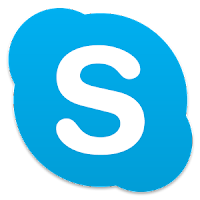 2 Skype: this great tool for doing free audio and video calling over Internet was Invented in 2003 which made it really easy for people to contact their dear ones in other countries. 3 Facebook: the biggest and most popular Social network site Facebook was Invented in 2004. although it was not the first social site but it was able to leave all other sites behind with time. 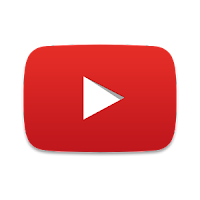 4 Youtube: the most popular Video sharing website Youtube was founded in 2005 by three youngsters and later on bought by the Google. 5 Apple iPhone: everyone loves having a Apple iPhone today. its best smartphone ever launched. 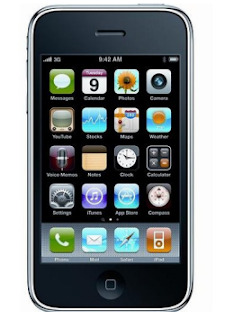 first iPhone was launched in 2007 by Steve Jobs. 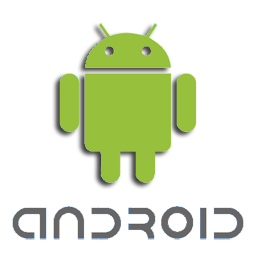 6 Android: Android is world's most popular Mobile Operating system which was Introduced by Google in 2008 after Apple Introduced their Iphone in 2007. 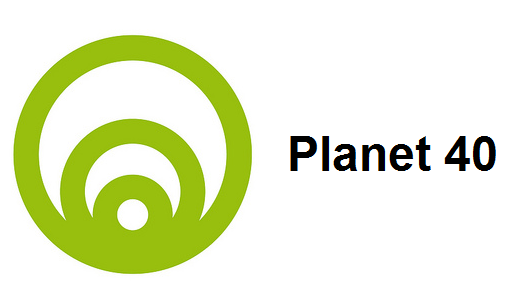 Today most of World's Phone companies are using Android in their Phones Including Samsung, Sony and LG. 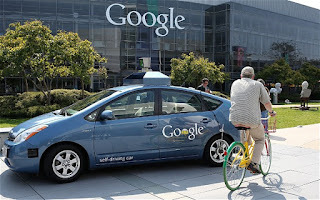 Google driverless car: in 2014 Google made a huge Invention of driverless car. its not available in market for sale yet but from 2017 its expected that anyone will be able to buy it.